Love, harmony and beauty are related. Love's highest attribute is harmony, which in turn is perfected in form as beauty. It is the interactivity between two opposite energies that sponsors these qualities on cosmic and personal levels. Two equal forces co-exist in all things. Self-expression is the outward direction of separation that seeks exultation through exploring uniqueness; surrender is the inwardness of being that yearns to remember love, the sublime condition of merging with others. These forces are more powerful than any other; they can be called experience and knowledge, and their mutuality of attraction is raw and passionate: desire itself. Great poise is needed to hold them in balance; otherwise what occurs tends towards either chaos or inertia. In love, This and That are the perfect couple united in harmony, the one adapted to the other and both lost in each other. 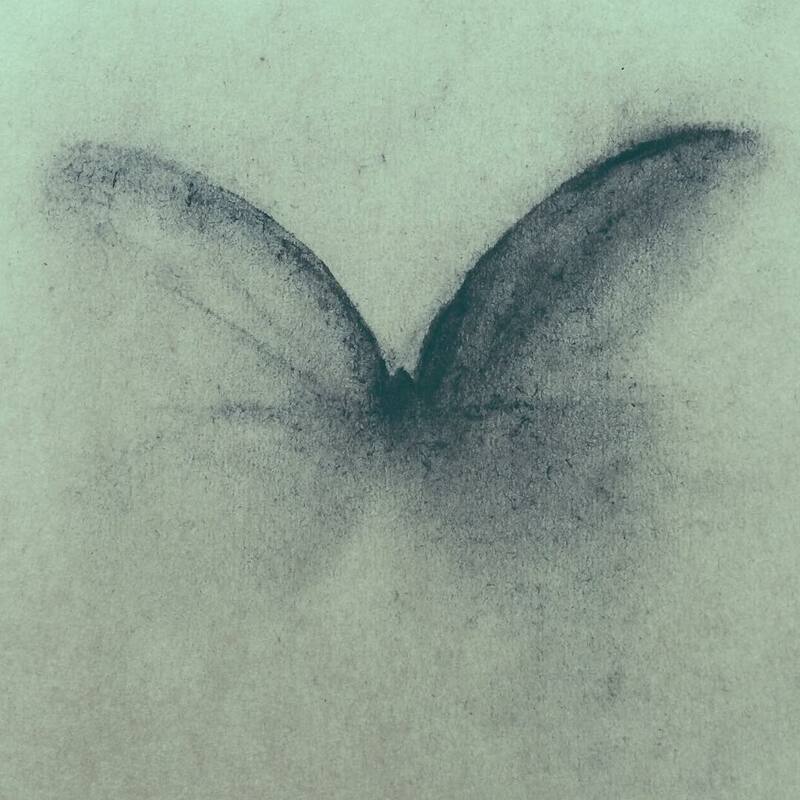 In separation, their profound yearning to reunite is shown by a constant urge to capture beauty, to pin the wings of a butterfly – preferably but impossibly in flight. Such futility is so poignant! Yet what else to do? Why not articulate life's terrible impermanence with such a gesture of ephemeral beauty? Children build sandcastles, Tibetan monks make sculptures of butter. Beauty is fickle by nature. In the very moment of creation, all forms are doomed to die, and what eventually remains is memory's impression. Then let us make our hearts as tender as a new-born, so they will be impressed deep and forever with the grace of beauty that only a loving heart can perceive. 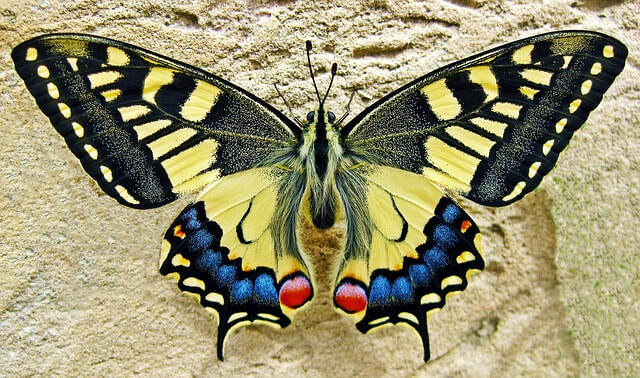 Though we may pin butterflies to stem the tide of time, relentlessly the processes of ageing claw away at the surface grace of form. Yet this unwelcome imperative is so often what forces us to turn within and recognise the wiser beauty of love eternal.